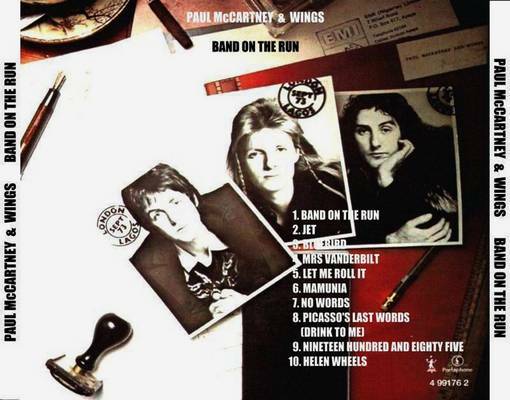 I got an email today from paulmccartney.com confirming the info in my previous post that the “Band on the Run” remastered release will definitely come out on November 1 in the UK and November 2 in the US. Download "A Trip to Lagos"
Its a short little film with a very home-made feel – but worth it for the soundtrack which is a trance-like version of “Band on the Run” from Paul that I’d not heard before…. This entry was posted in Beatles, Beatles Collecting, Beatles Related, Beatles related DVD, Paul McCartney, Wings and tagged Band on the Run, Band on the Run Reissue, Band on the Run Remastered, Beatles, Beatles Collecting, Beatles Related, Paul McCartney by beatlesblogger. Bookmark the permalink.